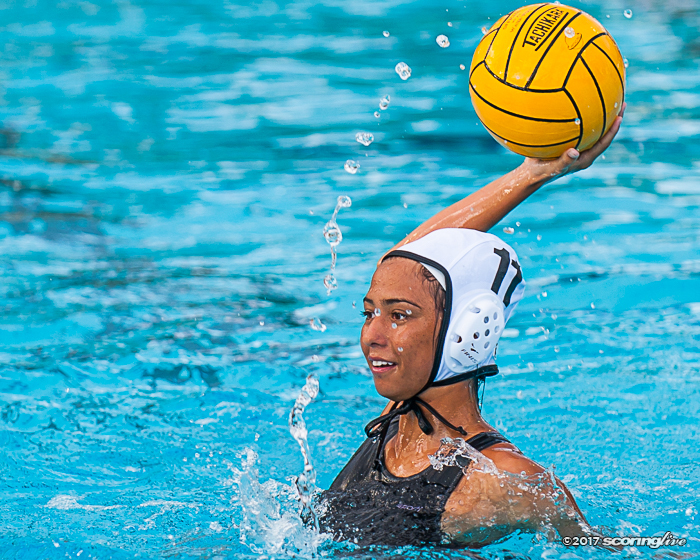 The Rough Riders' senior did a good job defending the hole set and could score when the team needed her to. 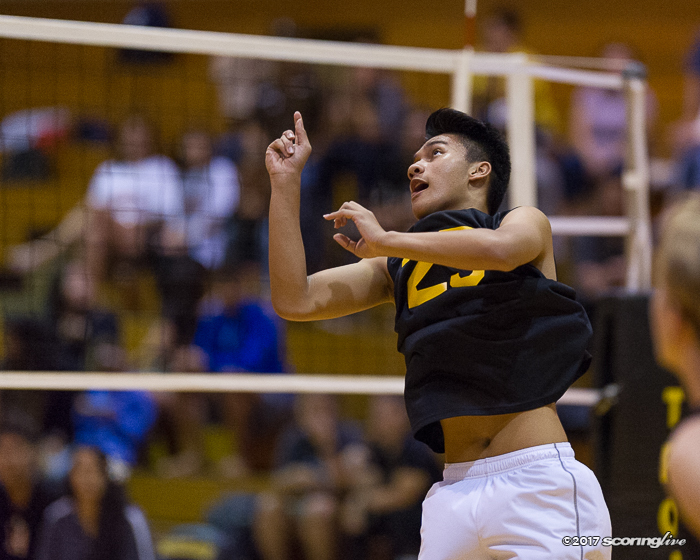 The Trojans' sophomore matured as a setter to help Mililani finish as the OIA Division I champions. 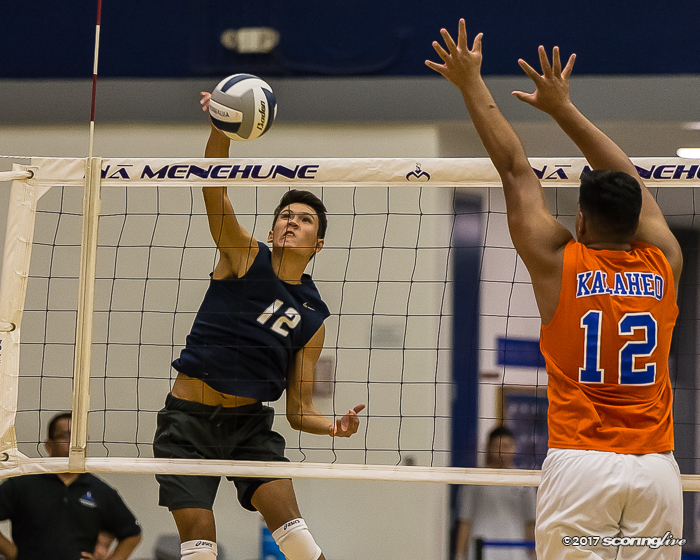 Na Menehune's senior setter helped Moanalua go undefeated in OIA East play with just one dropped set during the regular season. 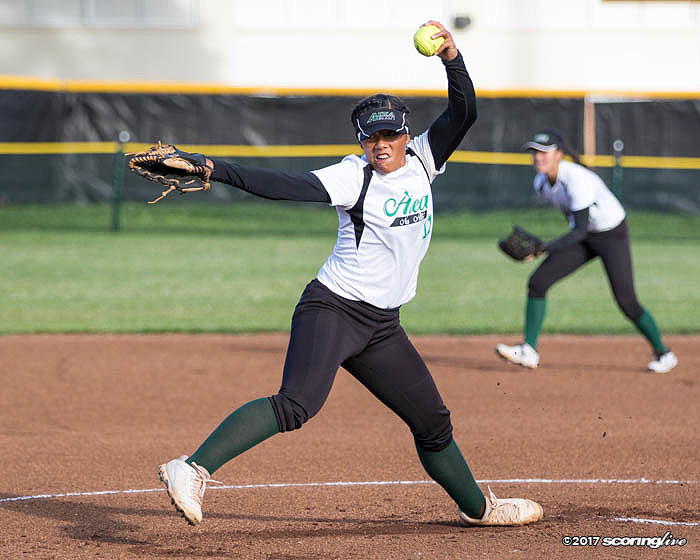 Na Alii's left-handed ace went 9-0 during OIA play and helped Aiea go undefeated en route to the league title. 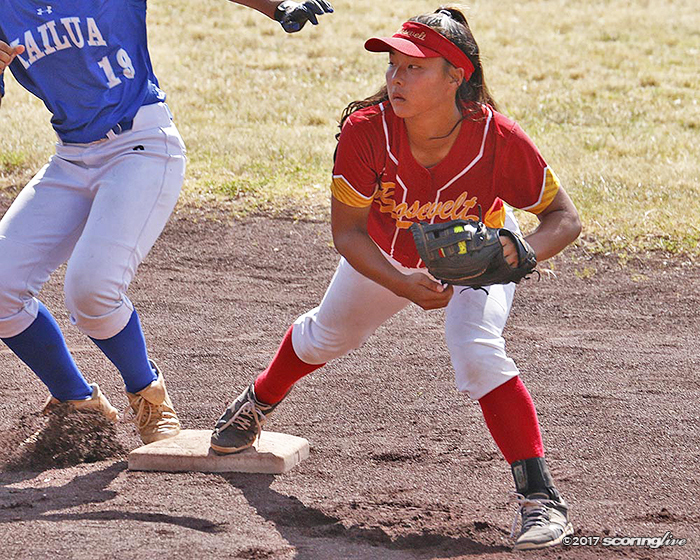 The Rough Riders' shortstop scored a run in every regular season contest to help Roosevelt finish as the top team in the Division I East. 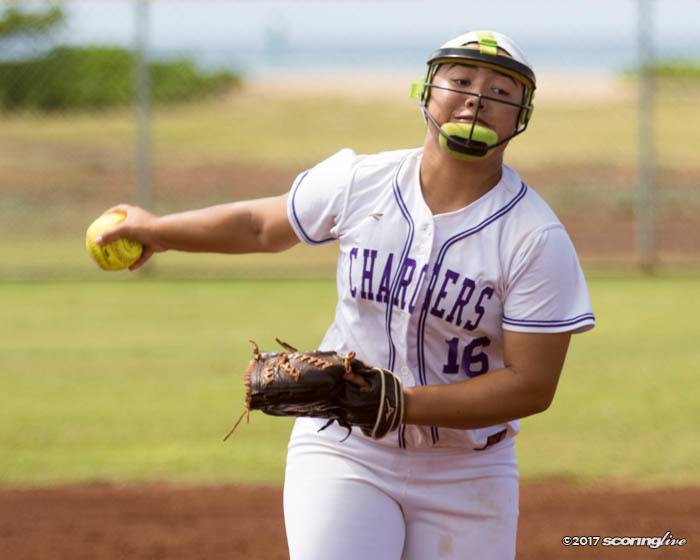 The Chargers' senior ace was a force in the circle and at the plate for the Pearl City softball team. 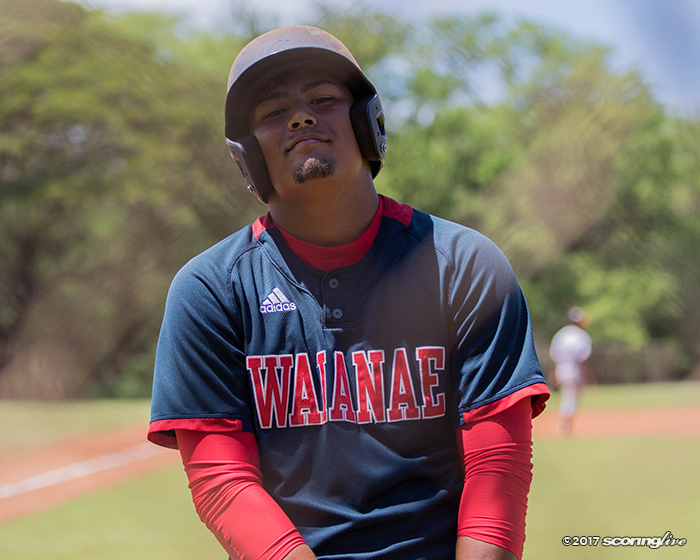 Waianae's two-way threat was center fielder and pitcher Braedyn Chong, the OIA Division II POY. 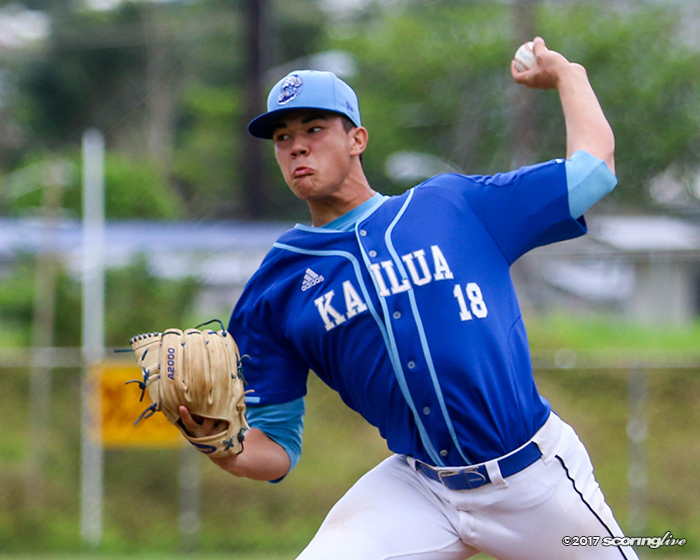 The Kentucky-bound and pro-pitching prospect went 5-0 with a 1.26 earned run average. He registered 65 strikeouts in 39 innings pitched. 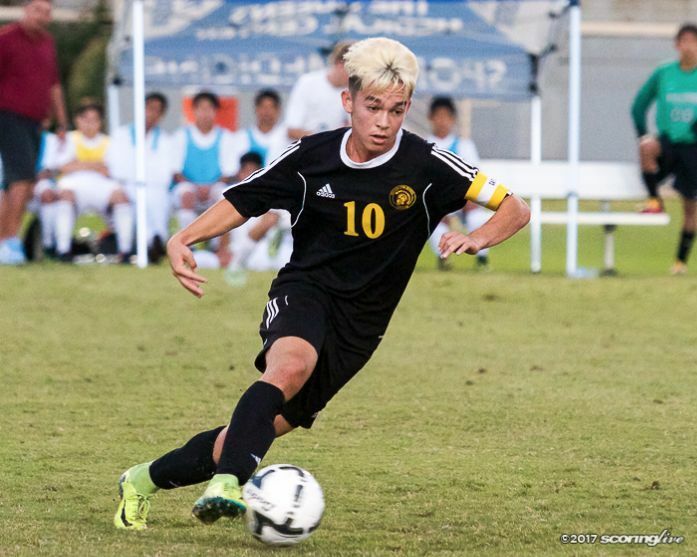 Leilehua's Liam Fitzgerald helped the Mules go 9-1 during the regular season and finish sixth in the Division I state tournament. 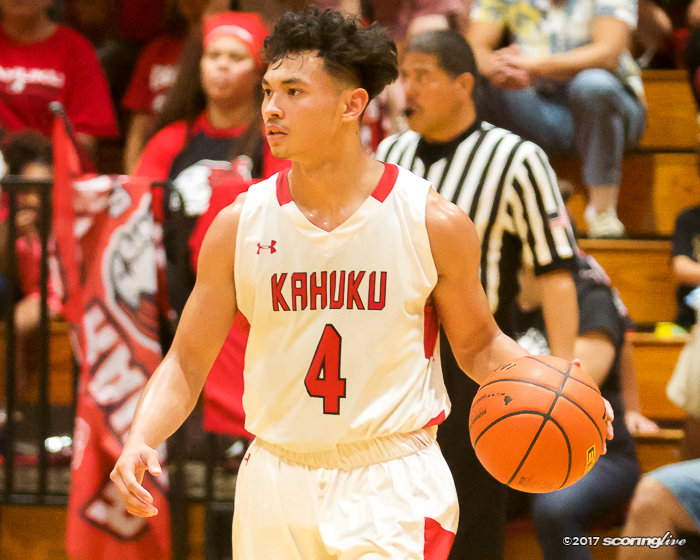 Kahuku point guard Jessiya Villa helped the Red Raiders go unbeaten through OIA play all the way to a state title. 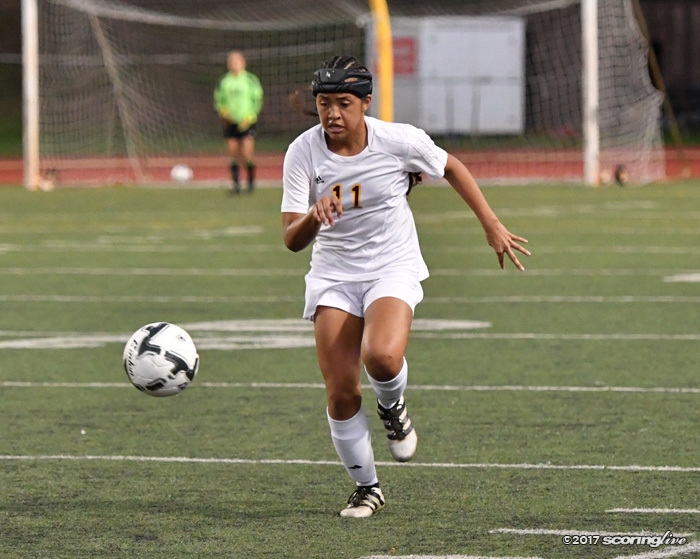 The Trojans' midfielder registered goals against eight league opponents during the regular season, including state tournament qualifiers Kapolei and Pearl City. 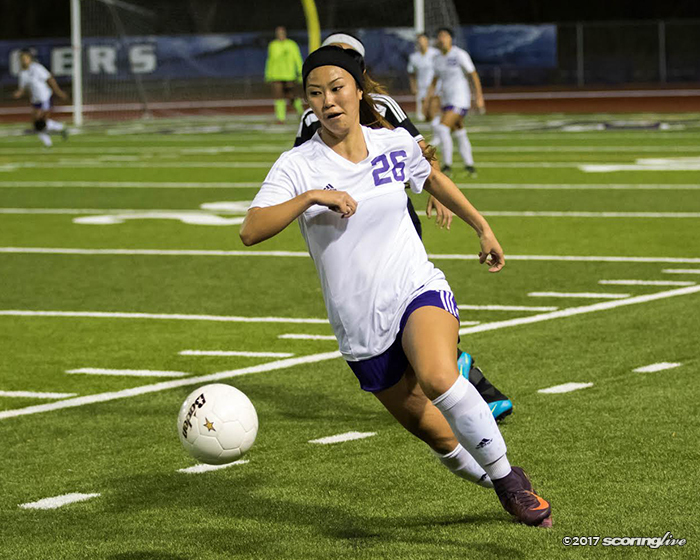 The Cougars' sophomore striker helped Kaiser go unbeaten during the regular season and a third-place finish in the OIA Division I playoffs. 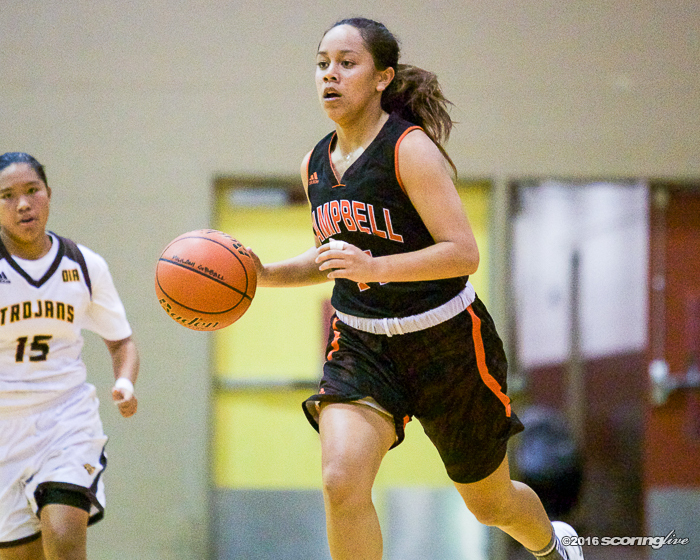 The Sabers' junior guard averaged 17.9 points per game during league play and is among the state's leaders in 3-pointers made. 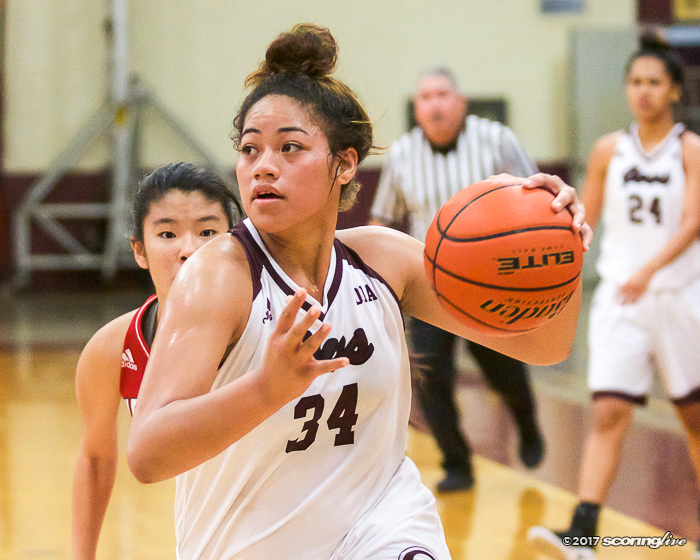 The Governors' senior post helped lead Farrington to its first Oahu Interscholastic Association Division I title since 2011. 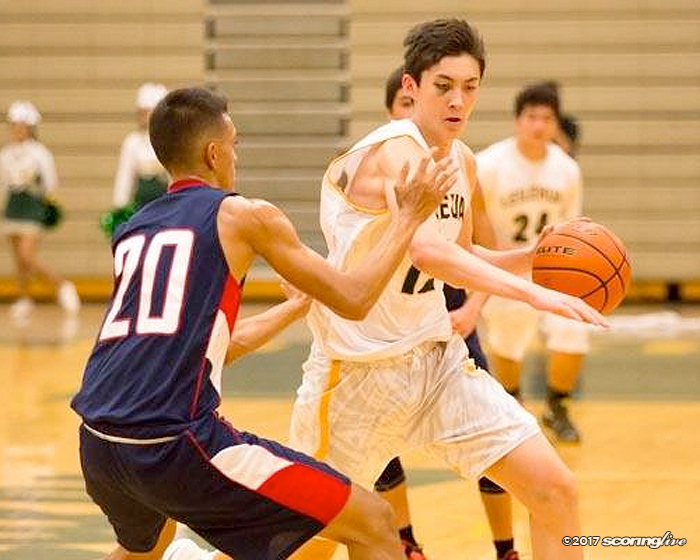 The Chargers' junior forward is joined by teammates Sunshine and Randi Fontes, Hunter Malaki and Bethany Nazareno on the all-OIA Western Division selections. 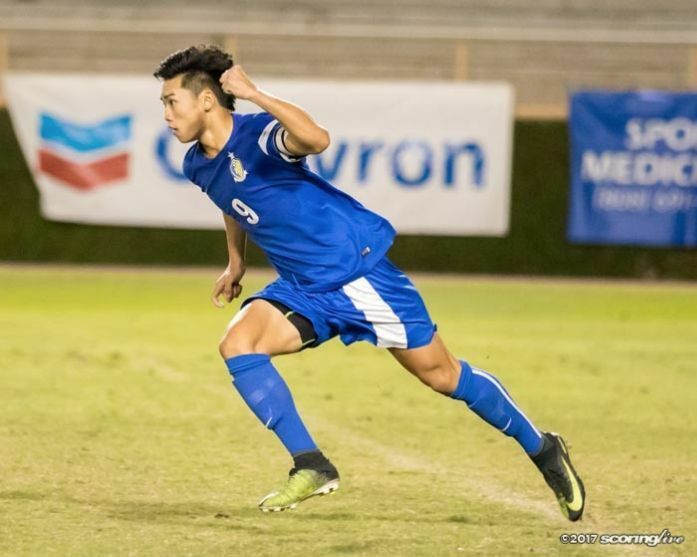 The Knights' junior striker registered a goal in all of the team's regular season contests. 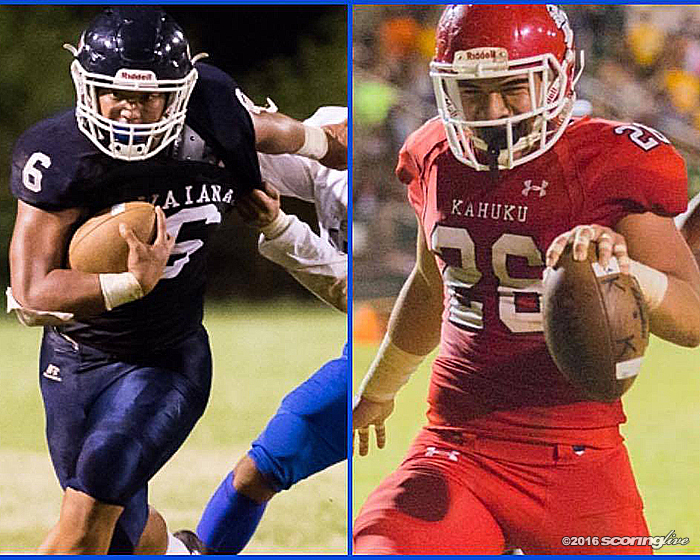 The Waianae junior RB had a strong showing in his first full season on the varsity level while former Kahuku RB Kesi Ah-Hoy excelled in an offseason move to safety. 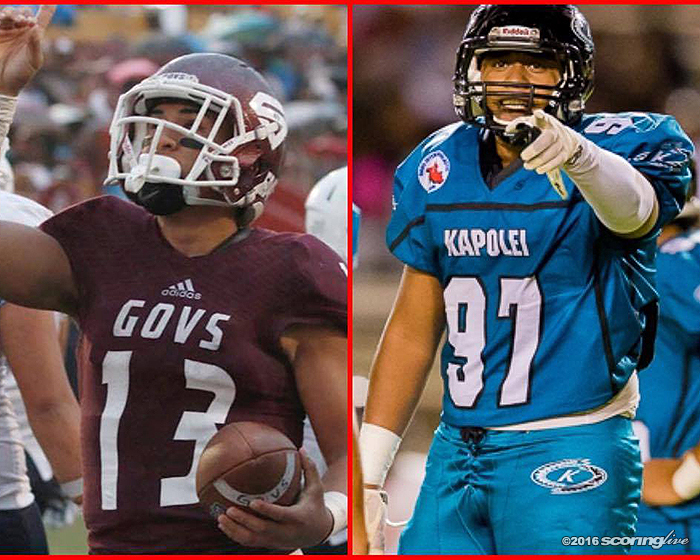 The Govs' senior RB was a key cog for the Farrington offense while the Hurricanes' senior DL was a force in the trenches. 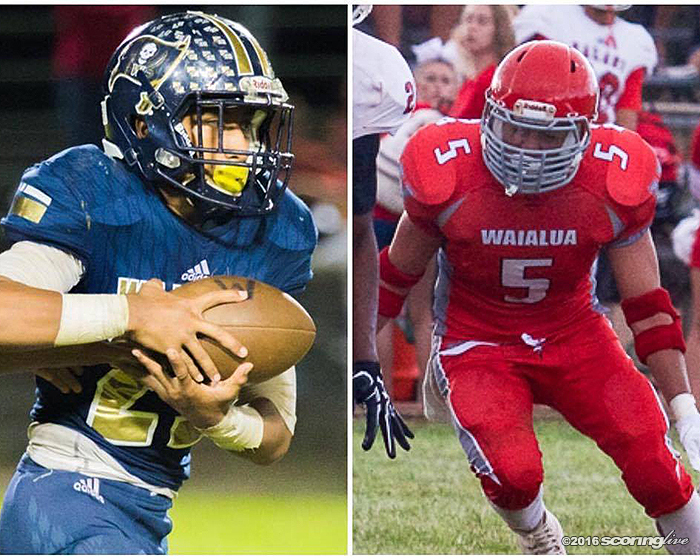 The Marauders' freshman RB and Bulldogs' senior LB were instrumental to their team's run to the OIA Division II championship game. 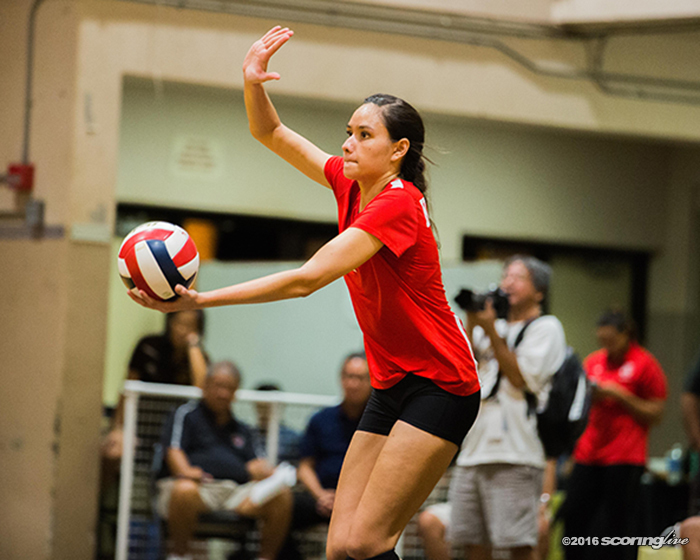 The Kahuku senior middle blocker helped the Red Raiders compile a perfect run through the OIA regular season and playoffs. 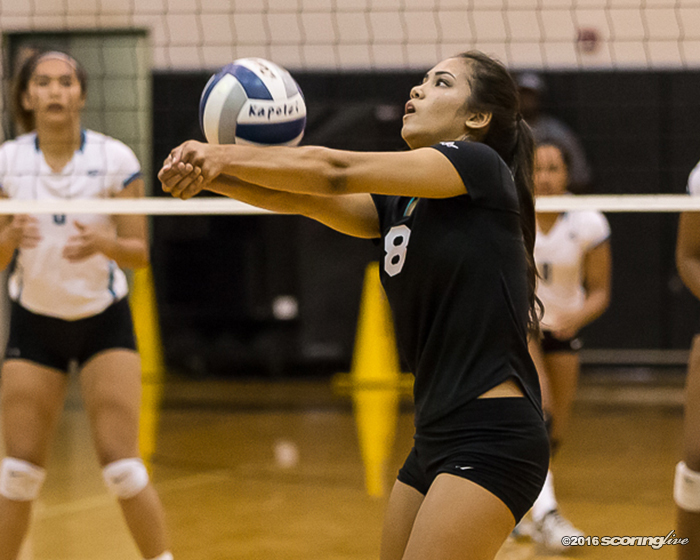 The Trojans' setter headlines the All-OIA Western Division Girls Volleyball selections.